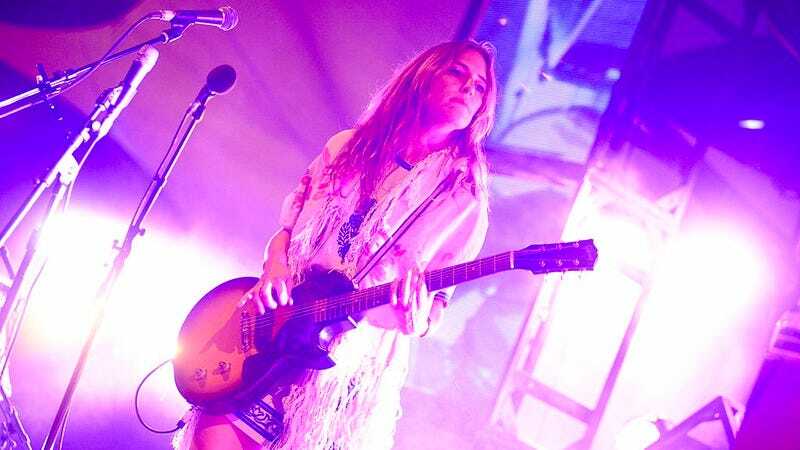 Canadian singer-songwriter Feist will be going on tour this spring and summer in support of her new album, Pleasure, coming out April 28 on Interscope Records. The Broken Social Scene musician will stop for multiple shows in Mexico City, Los Angeles, San Francisco, Boston, New York City, and Chicago and performances at festivals across North America and Europe. A press release said the shows would be “intimate” performances of songs from the new album. Pleasure is Feist’s fourth solo LP and her first since 2011’s Metals. Today Feist also released a single from the new album, “Century,” a collaboration with former Pulp frontman Jarvis Cocker.